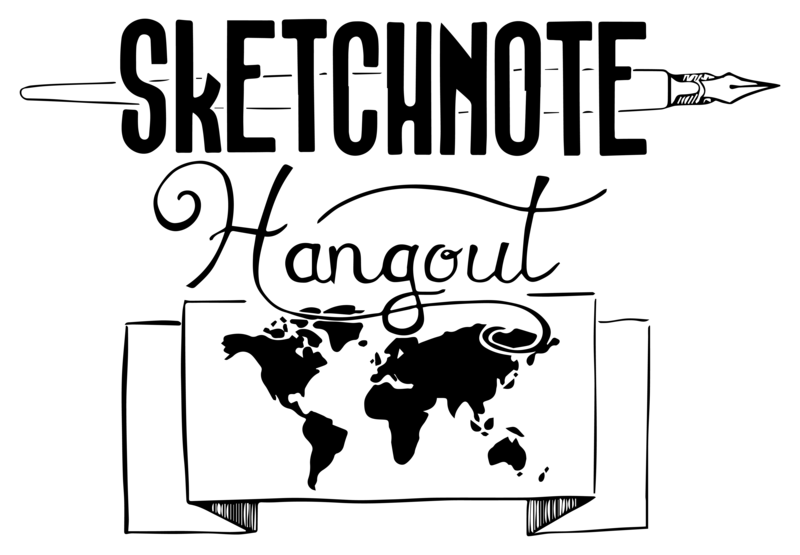 Every year on January, 11th the sketchnote community we celebrates World Sketchnote Day! Sketchnoters and sketchnote enthusiasts across the world will celebrate the technique that disrupted note-taking and visual communications! World Sketchnote Day is for everyone, beginners to experts, and enthusiasts to professionals. This sketchnote hangout is a hands-on session, attendees will be asked to sketchnote with Makayla. Precisely attendees will be asked to create a sketchnote of their favourite recipe. Makayla and Nidhi will be completing January 2017 #SNchallenge printables live. This sketchnote hangout is a hands-on session, attendees will be asked to sketchnote with Makayla and Nidhi. Please download free Icon & Sketchnote Challenge printables prior to the hangout www.gumroad.com/snchallenge (free printables will be available from 1pm on 1 January 2017). Join us and let’s have some fun! Sketchnote Hangout November 2016 Competition Winner is Rob Dimeo, Congratulations!